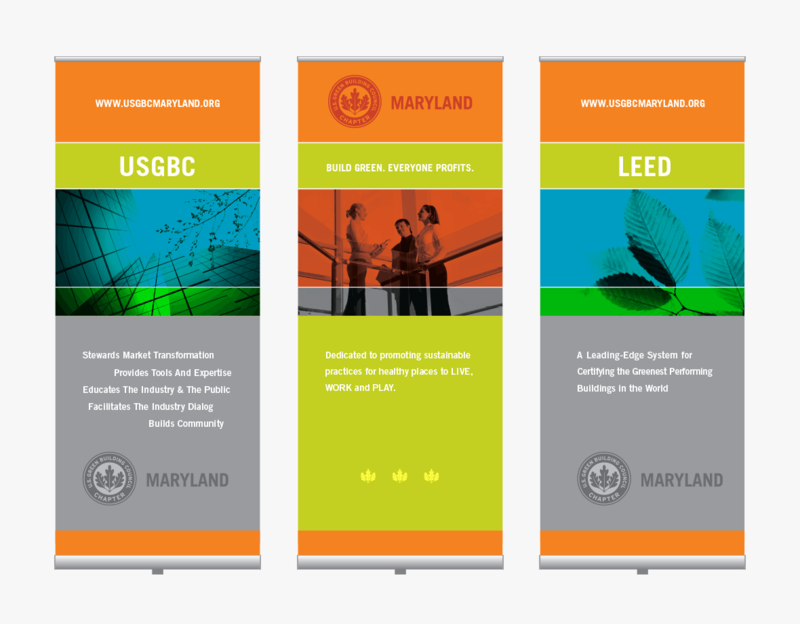 U.S. Green Building Council (USGBC) Maryland’s mission is to transform the way buildings and communities are designed, built and operated to enable environmentally and socially responsible, healthy and prosperous living in Maryland. USGBC Maryland engaged Substance151 to develop its new identity, translate it across a wide range of applications and media and, most importantly, help the organization overcome its biggest marketing challenge: communicate multiple messages to diverse stakeholder groups while maintaining the integrity of its brand. 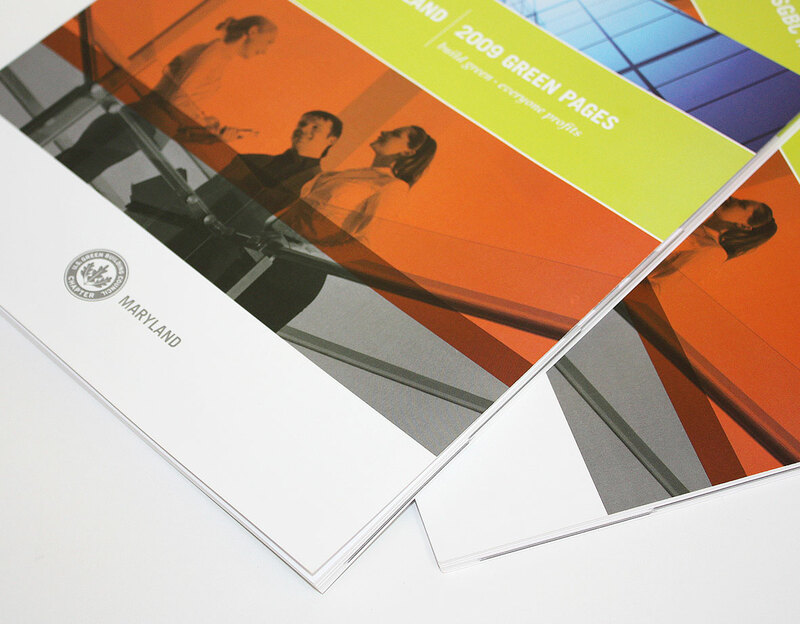 In analyzing USGBC Maryland’s objectives, we immediately recognized that the association’s marketing effort needed to be as sustainable as its mission in order to overcome limited resources and far-reaching communications goals. Guided by this objective, Substance151 developed a modular design system and a visual vocabulary of colors, imagery and graphic elements that could be configured in numerous ways for a multitude of applications. 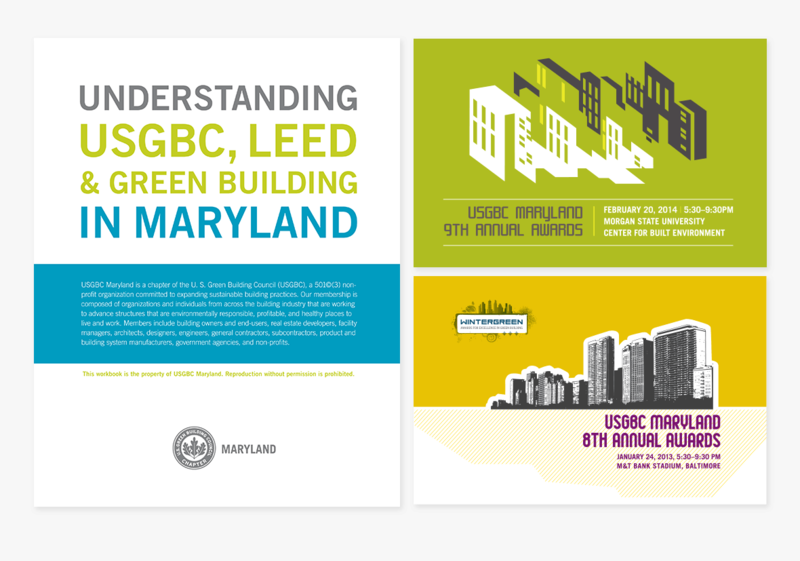 This flexibility enabled USGBC Maryland to address its diverse communications needs efficiently and cost-effectively while reinforcing the overall brand. Working with the concept of buildings, environment and people, we created a unique visual identity for the chapter – while leveraging the national brand. 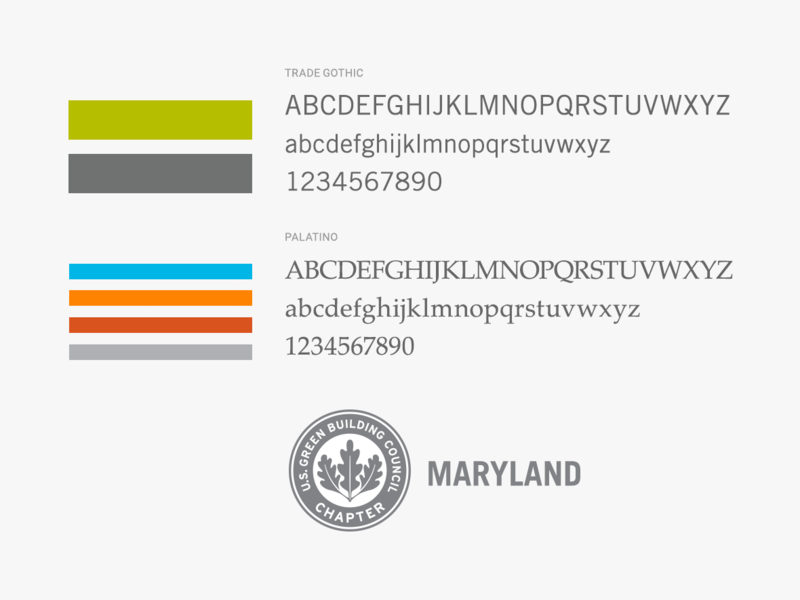 From collateral, educational materials and tradeshow exhibits to electronic media and event branding and design, Substance151 has fundamentally changed USGBC Maryland’s public image. 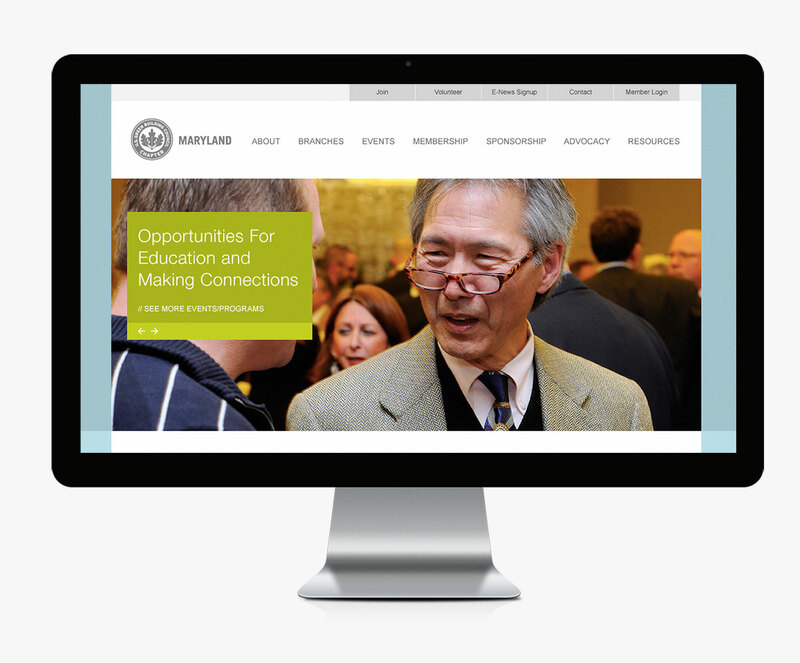 The strategic decisions we made at the onset of the project allowed us to cut costs without cutting corners, and USGBC Maryland now projects a consistent, professional image that appeals to its members, attracts sponsors and makes USGBC Maryland a sought-after strategic partner.